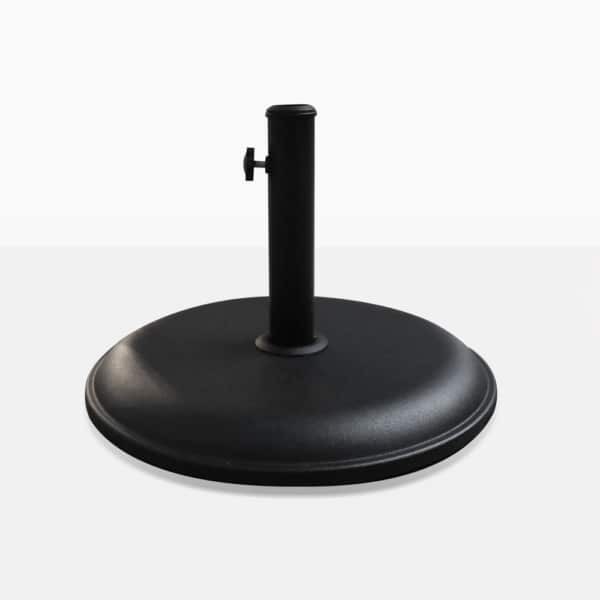 The 33lb Masonry Round Concrete Umbrella Base is simple, durable and the perfect stand for your outdoor umbrella. It’s sleek, black, understated and professional looking. W17.7" x L17.7" x H12"